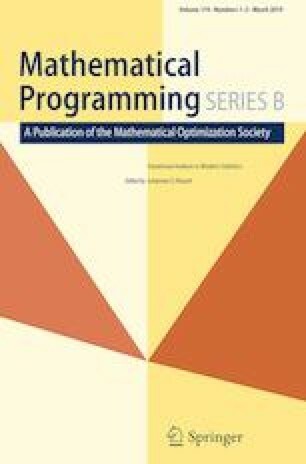 The concept of a stochastic variational inequality has recently been articulated in a new way that is able to cover, in particular, the optimality conditions for a multistage stochastic programming problem. One of the long-standing methods for solving such an optimization problem under convexity is the progressive hedging algorithm. That approach is demonstrated here to be applicable also to solving multistage stochastic variational inequality problems under monotonicity, thus increasing the range of applications for progressive hedging. Stochastic complementarity problems as a special case are explored numerically in a linear two-stage formulation.